Warranty Limited Lifetime Warranty on Heat Exchanger. 5-Year Limited Warranty on covered components. This product may be eligible for valuable 10-Year Limited Extended Warranty coverage with product registration. Conventional furnaces are either off or on. But the EL296E can output heat at two different intensities, allowing it to fine-tune your comfort and your energy use in perfect balance. The EL296E also has the power to make your home feel better during summer months. By operating at its lower speed, air spends more time in contact with the outside coil, the cooling engine of your air-conditioning unit. This helps reduce moisture levels inside your home to enhance your comfort. The Power Saver™ constant torque motor adjusts airspeed based on demand, helping the furnace use less energy in both heating and cooling modes. Every component of the EL296E has proven itself through extensive testing in our research labs. 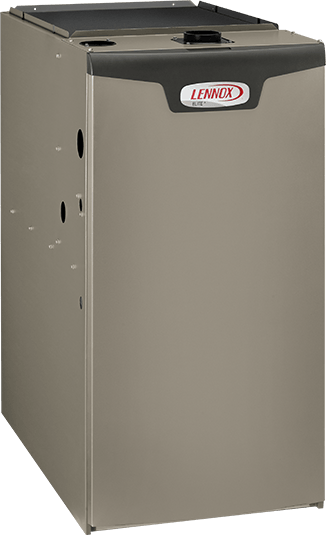 So you can take comfort knowing the furnace will deliver reliable performance, season after season. 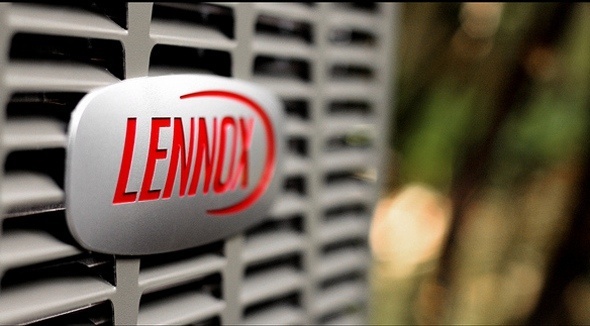 When the EL296E is paired with a Lennox® heat pump, it creates a system that can automatically alternate between electricity and gas fuel to keep you warm. So you’re always using the most energy-efficient way to keep comfortable.